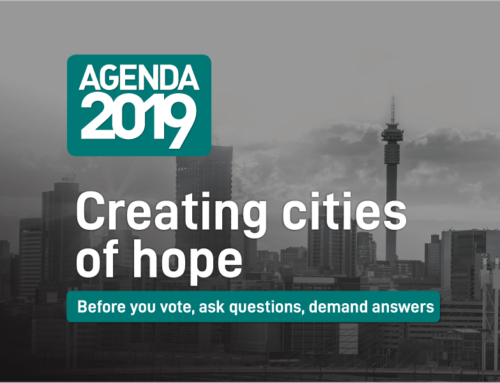 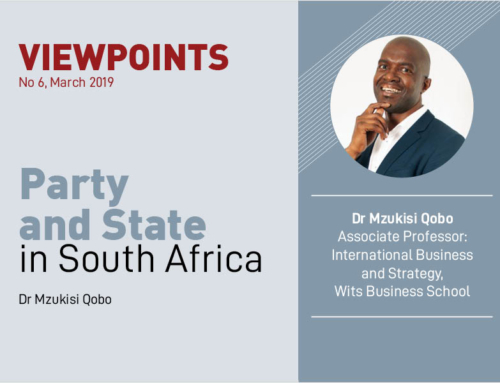 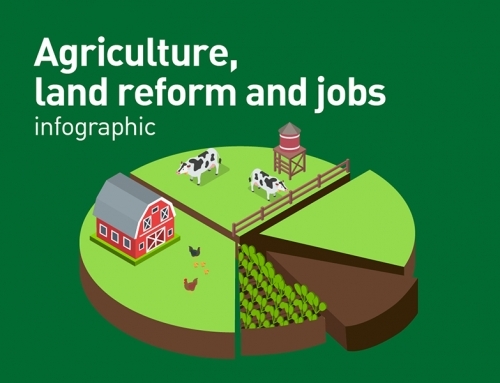 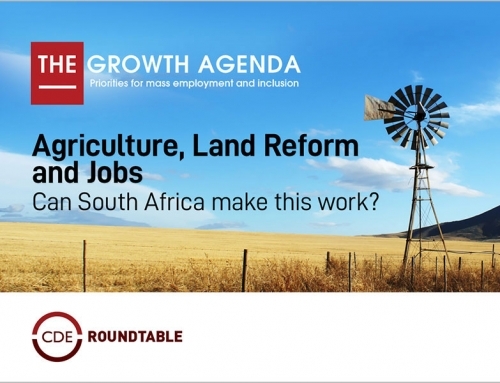 The latest report in CDE’s VIEWPOINTS series, Labour market reform is needed for inclusive growth, argues that South Africa needs a change in development strategy which allows wages that are appropriate for the expansion of labour-intensive sectors. 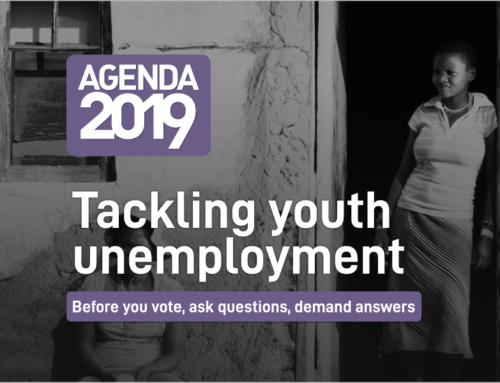 Given inadequate welfare support for the unemployed, the expansion of lower-wage, labour-intensive sectors will have a significant impact in terms of reducing poverty and inequality. 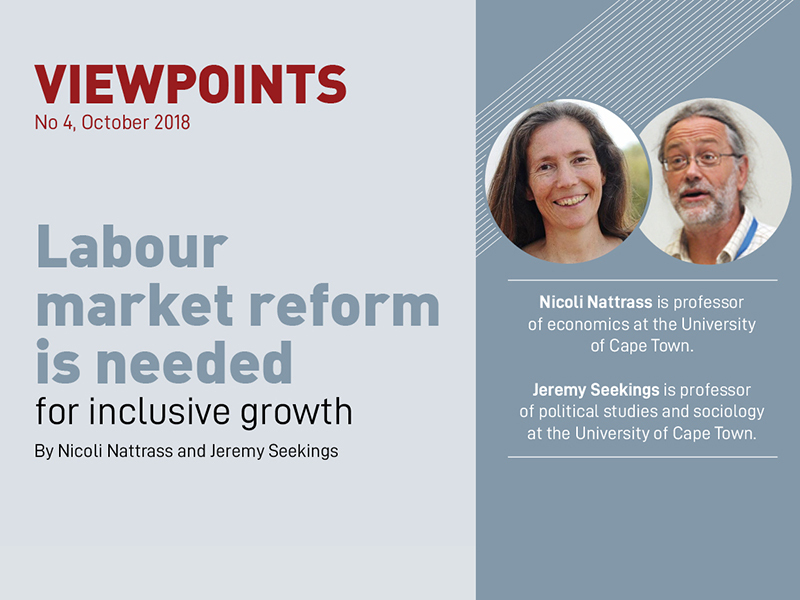 University of Cape Town professors Nicoli Nattrass and Jeremy Seekings show that wages matter for employment, and if government is serious about tackling unemployment, it has to promote labour-intensive development.